Welcome to a brand new feature on the blog! 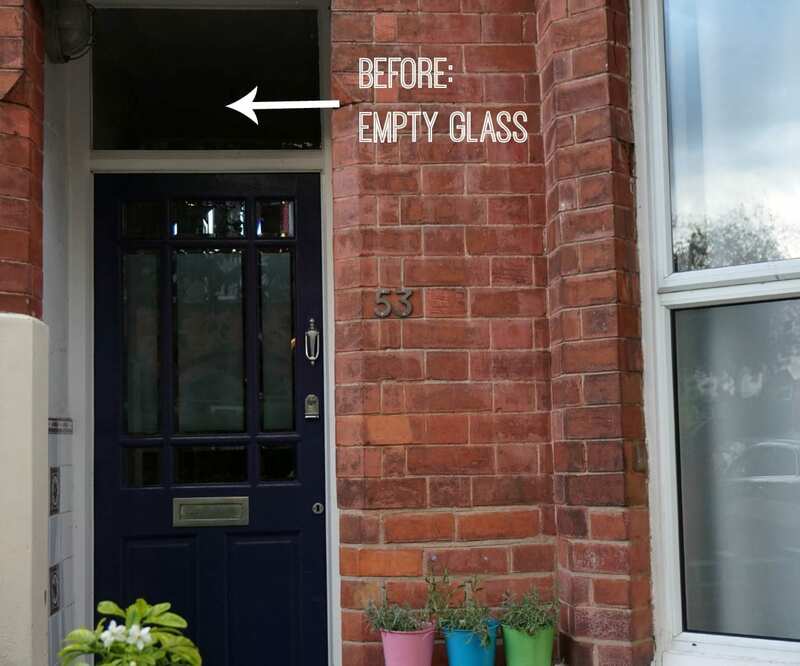 As you probably know, I feature lots of top tips, style chat, wallpaper and more here on the blog, but I don’t very often feature DIY Home projects. I’ve long been in awe of many of the inspirational projects and ideas that other home bloggers put together so thought it was time that I did some myself. One of the other reasons I’ve become so inspired, is the work I’ve been doing with a Cricut Explore. Never before did I think that a) I would love using it so much and b) it would completely change the way I look at home diy and crafting. So in this series, over the next few months, I’m going to show you how to use the Cricut Explore to best advantage when doing up your home. I’m going to share some of the projects I’m undertaking, both big and small, and hopefully inspire you to check out the machine, and to give some of these projects a go yourself. 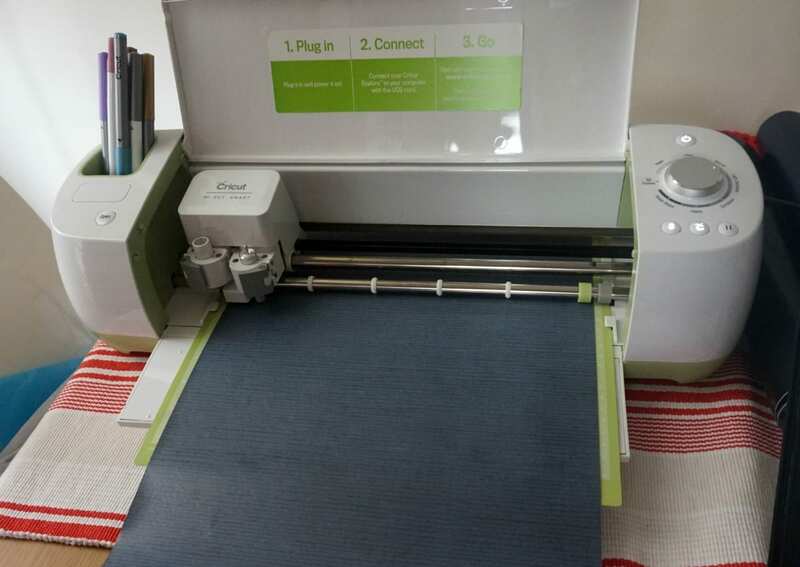 There will be a full review of the machine coming soon on the blog, but before that here’s a brief explanation of the Cricut Explore. Cricut Explore® blends an electronic cutting machine with Cricut Design Space™, the free online design software, to help you make polished DIY projects. Create by using the hundreds of ready-to-make projects, the 50,000+ images from the Cricut® Image Library, or by uploading your own images. The first project I’ve undertaken with the Cricut Explore, is to do something to my front door that I’ve been wanting for a long time now. To be honest this project couldn’t be simpler, once you get the hang of the machine. I made a few errors along the way, which I’ll share, but here’s your step by step guide on how to recreate this project. 1. Measure up your space and decide on your design. I knew I wanted mine to look quite contemporary and unique. 2. 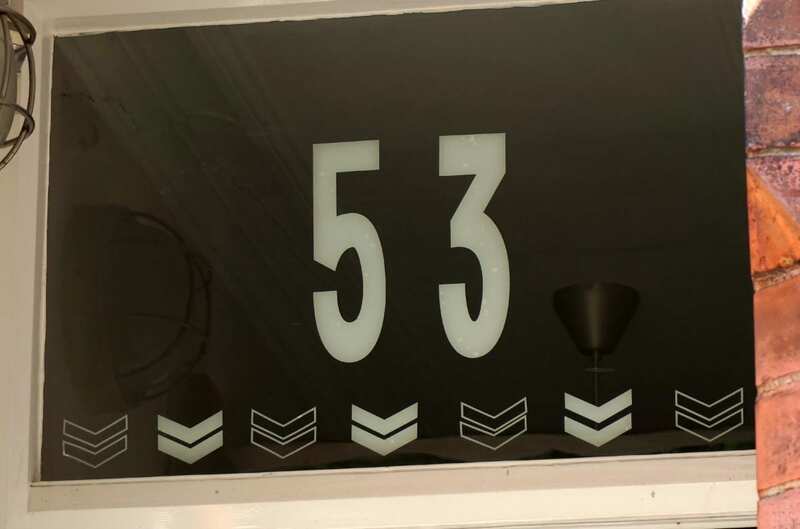 Open up Cricut Design Space and choose the font you require for your numbers. As you can see, I played around with lots of different fonts to see what kind of finish my numbers would have. 3. Add a flourish. 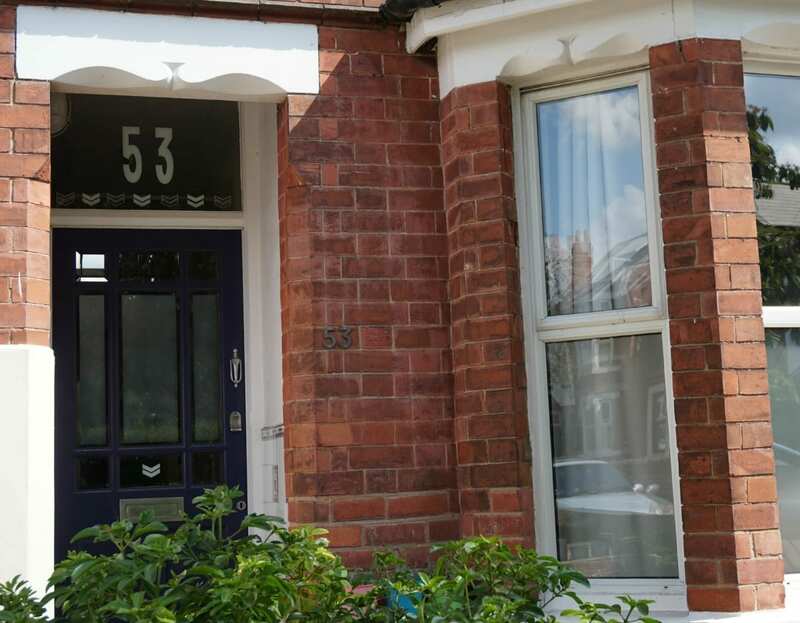 I had a picture in my mind of adding something geometric to the window space to give it a contemporary edge so hunted around in the image database to see what I could find. I’d seen a few projects using these arrows and thought they’d be perfect. 4. Size up the numbers using the design space measurements and ensure they are large enough for your space. I’ve turned everything to white so I can see how it looks and told the software to cut rather than write. Remember to hit the mirror button for this project so they cut in reverse. 5. Load up your Circut Vinyl (I chose white to give a sleek finish, but black or silver would look good too) on the Cutting Mat and get ready to load into the machine. 6. Once you’re ready, hit the Go button and follow the instructions on the screen, loading up each mat into the Explore as you need. 7. The numbers cut very quickly, as do the arrows, so once they’re done start to peel them away from the mat. Remember to hold it face down, and peel the mat off the vinyl to prevent it all curling. 8. Remove any of the negative pieces that you won’t need in the final design. This is known as weeding, and leaves you with the cut vinyl that you need to go on the window. 9. Taking the Cricut Transfer paper, apply the paper down onto the cut pieces and smooth out ensuring it’s properly adhered. 10. 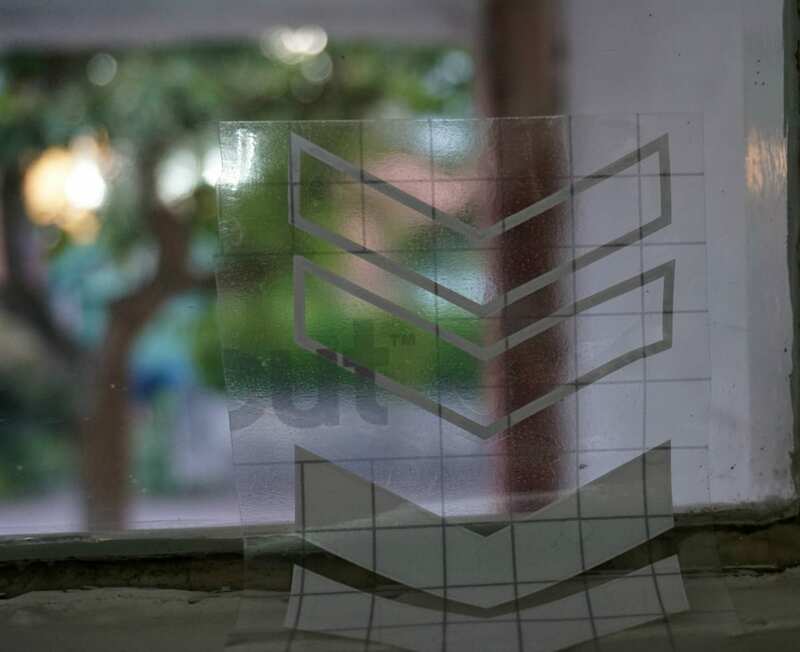 As you lift the paper, the cut pieces come away from the backing, allowing you to place onto the window in their intended positions. It’s so easy. This was the first time I’d done this part though, and it was a bit fiddly to begin with, but once I got the hang of it, it couldn’t have been simpler. 11. I generally apply things by eye (mainly because I don’t have the patience for measuring) so started with the main numbers. They weren’t quite central to begin with, but a few readjustments and I was happy. 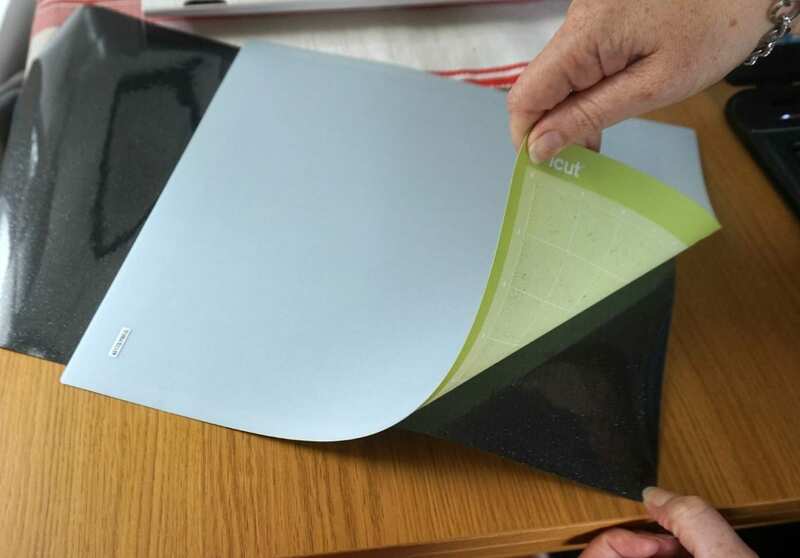 It’s no problem to lift the vinyl off the glass and reapply, just wait until you’re completely happy before smoothing down fully. 12. After the main numbers were up, I used my transfer paper to apply the arrows design, applying them in twos as I’d designed. As you can see from the images, I had an arrow set left over so applied it to the door to tie the look together. And voila! The project is complete. I couldn’t be happier. 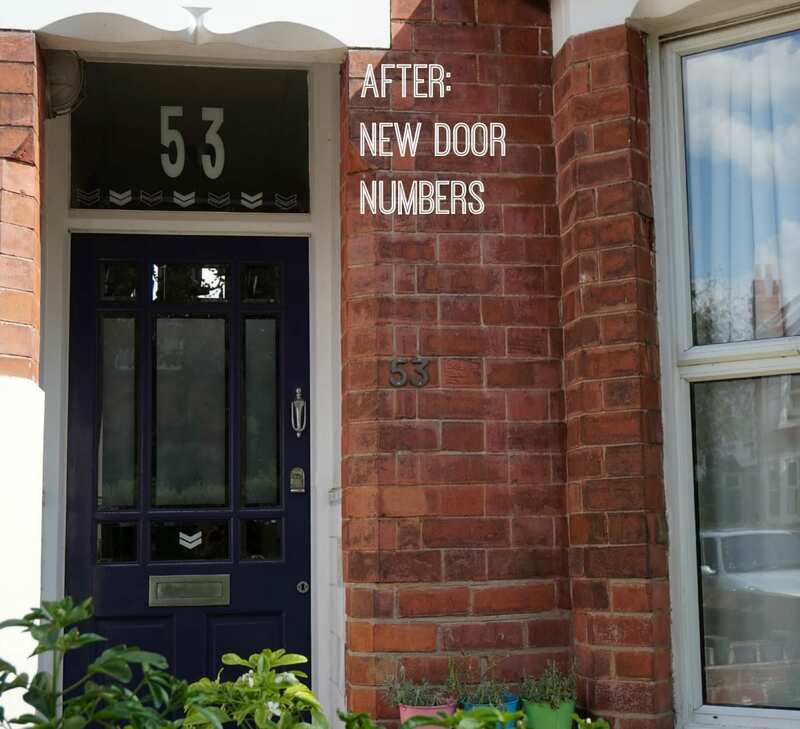 I’ve wanted some door numbers like this for such a long time and simply couldn’t be bothered with the hassle and cost of using window film. This project has given me something really individual and unique, and allowed me to put my own personal stamp on it too. I am so pleased with the finished look. It’s been up for over 10 days and is still looking as good as new. I’ve already had some lovely comments from the neighbours, and a few friends, and I suspect I may be taking commissions very soon! What do you think? I’d love to know. If you fancy having a go at this, or any other crafting/diy project, you can get your hands on your very own Circut Explore here in the UK. Look out for more Home DIY projects coming soon, in collaboration with Cricut, including a blind makeover, and my big one, Wallpaper! I just wish I had a lovely door like yours, and I would SO do this! Great Job! Interesting DIY project, loved the incorporation of the chevron print. 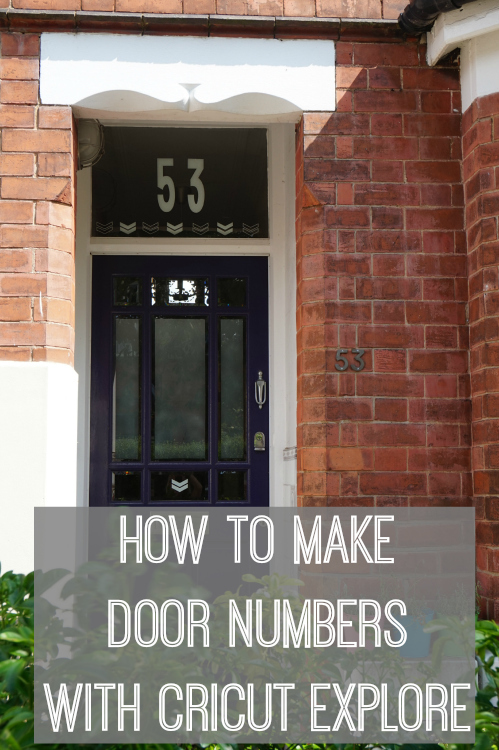 This is a project I have to do, I have a hard time finding numbers for my mailbox I couldn’t imagine trying to find something suitable for my door. Those look great. Jen, that’s brilliant! 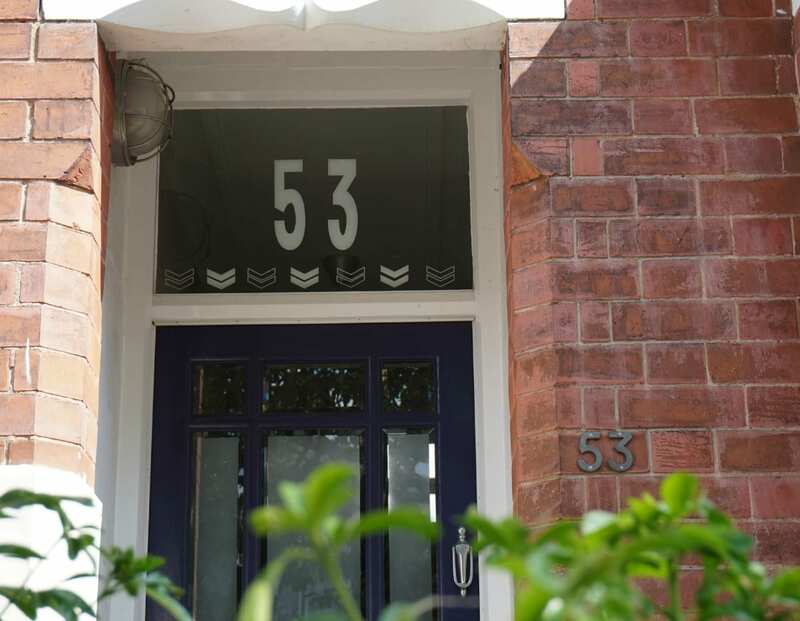 You had a lovely doorway to start with, but the number really adds the finishing touch and I like the little chevron detail, too, for an extra design twist. Love the idea! It made it look supercool! This is the first time that I have come across this DIY project, its unique and great!